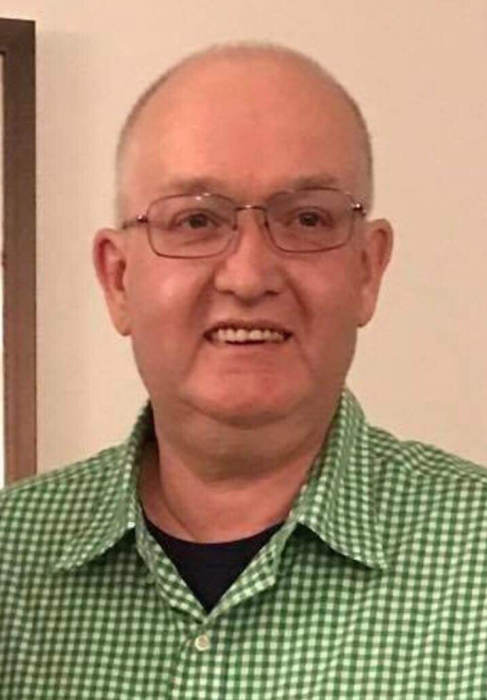 Roger Allen Bleecker, 63 of Marysville, Washington, died Monday, August 13, 2018 at Providence Everett Medical Center, Everett, Washington. Roger was born on July 25, 1955 in Lisbon, North Dakota to Richard and Marilyn (Metzen) Bleecker. He grew up on the family farm and attended Lisbon Public School. After receiving his education, Roger worked at various businesses around the community including Bobcat and Qual Dairy. He moved to Everett, Washington and began his career at Steel Fab Inc. in Arlington, Washington. Roger was united in marriage to his first wife Nancy Dravland on June 15,1974 in Forman, ND. They made their first home on the family farm and was later with their first son. Roger then married Cheryl Gores on September 1, 1979 in Lisbon, ND. They had four sons. They lived on the family farm raising various livestock. Roger had a green thumb and was an ambitious gardener. He loved to plant various vegetables and potatoes. Roger was also an avid hunter and fisherman. He enjoyed trapping in his younger years. He taught and passed on his passions for the outdoors to his sons. Often many summer fishing trips and fall hunting trips were made with his sons and brothers. Later in life, Roger traveled to the Philippines where he met his wife of nine years Arlene (Mercado) Bleecker and her daughter, Brittany. The would continue to travel there over the years and enjoy their time together. Roger is survived by his wife, Arlene Bleecker of Marysville, WA; daughter, Brittany; three sons, Tim Bleecker, Daniel (Staci) Bleecker and Mark (Sarah) Bleecker all of Lisbon, ND; mother, Marilyn Bleecker of Lisbon, ND; three grandchildren, Brandon and Bailey Bleecker of West Fargo, ND; Elliot Bleecker of Lisbon, ND; brothers, Dale Bleecker of Bismarck, ND; Les Bleecker of Marysville, WA; Kevin (Kathy) Bleecker of Lisbon, ND; sisters, Patty (Ron) Richter of Kirkland, WA and Linda Murison of Carol Stream. IL; numerous nieces and nephews. Roger will be missed by all who knew and loved him. Roger was preceded in death by his father, Richard and his two sons, Christopher and Nicholas Bleecker.